A showcase of the hottest Indigenous art, film and fashion, a concert with a cause by female musicians and an indoor beach party top this weekend's list of things to do around Ottawa. "It's the best art in the world!" exclaimed organizer Howard Adler. 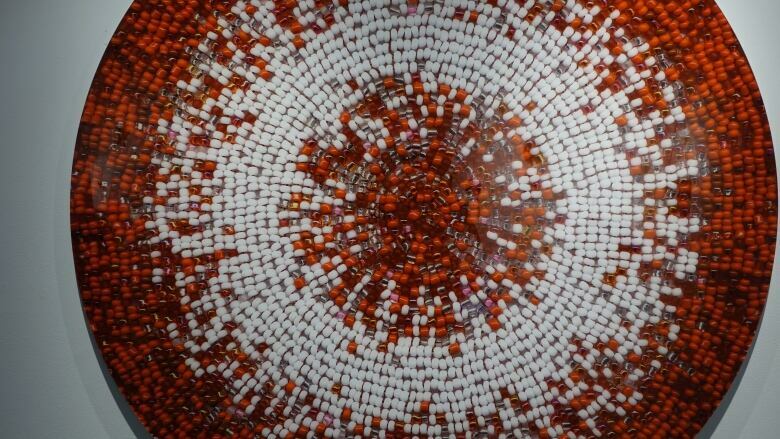 "Indigenous people from all parts of the world are making the best art." Social issues, history and myth are explored through animation, documentary and full-length motion pictures. Stories told by Indigenous filmmakers from New Zealand, Africa and Canada's North will be screened at the Canadian Museum of Nature. 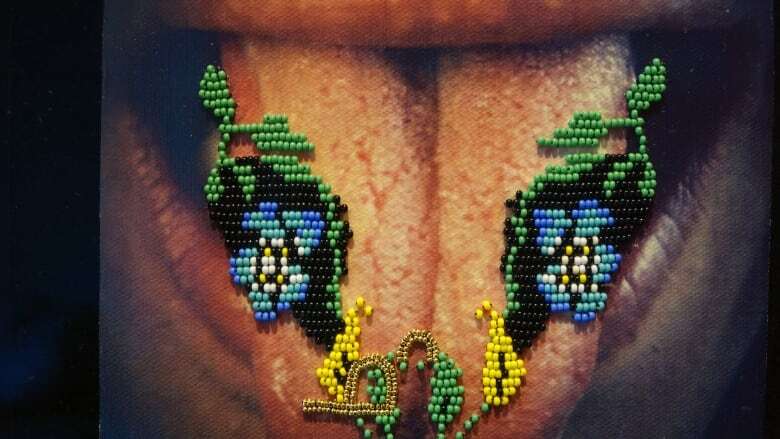 Hot Culture, an exhibition at Gallery 101, turns traditional craft-making and beadwork into provocative social commentary. Saturday night at Arts Court Theatre, Latinx Indigenous Fashion Show will feature models strutting down the runway in both contemporary and traditional clothing from Mexico, Peru, Columbia and Venezuela. And teams of Indigenous video artists and musicians will debut their collaborations blending visuals, music and movement at Sound/Tracks. When: The festival runs until late Sunday night. Where: Various locations including Arts Court, the Canadian Museum of Nature and Odawa Native Friendship Centre. Cost: Tickets run from $5 per program to $10 per day, and can be purchased at the door. Check here for the full lineup. Hans Vivian-Wenzel and his bandmates from local group The Tackies have raided the aisles of area dollar stores in preparation for Ottawa's first Beach Party Festival. Armed with inflatable cacti, colourful patio lights and a steady stream of twangy surf guitar, the idea is to infuse the Rainbow Bistro with a warm tiki bar vibe. Wenzel has invited groups from Seattle, Chicago and Montreal who are inspired by the sunny California surf sound pioneered by The Ventures and The Surfaris to join the party. The dress code for the event? Anything from Hawaiian shirts and flip flops to sailor suits and shark costumes. Where: Rainbow Bistro, 76 Murray St. When: Surf's up at 3 p.m. Saturday and the festival continues until midnight Sunday. Cost: Tickets start at $18 for both days and can be purchased at the door. She's Listening is a concert series aimed at raising money and awareness for a disease threatening the lives of women. On Sunday at Stray Dog Brewing Company in Orléans, singer-songwriters Kristine St-Pierre, Karen Harrison, Laura Gagnon and Cee Lawrence will band together to perform original tunes in aid of Ovarian Cancer Canada. "Some of the songs, including my own, are very personal," said St-Pierre, whose mother died of cancer. "And I hear from a lot of people [say], 'I've gone through the same thing, thank you singing that song.'" Where: Stray Dog Brewing Company, 501 Lacolle Way, Unit 4. When: 1 p.m. until 4 p.m. The afternoon will include a presentation from Ovarian Cancer Canada.